The major currency of The British Islands and it is one of the strongest in the world. It is often called the “pound”, but it’s known as sterling banknotes, and is the major currency of Great Britain at the present. It dates back to 1694. There have been several changes to the currency, but paper currency was circulated freely in England, Scotland, and Ireland as part of the United Kingdom throughout the 19th century. Today, it’s still widely circulated and used throughout England, and parts of Europe. There are several elements to the currency that you may want to consider. The British Pound stands strong in comparison to other notes, including the United States Dollar. At present, this currency has a ratio of 1:1.44 which is quite strong in comparison to other countries today. In the past, the Bank of England notes were circulated throughout the country. However, this changed in the 19th century. Welsh banknotes were part of the circulation of the pounds and other notes. However, they stopped circulating in 1908. From that point forward, the Bank of England put out notes with the Queen on the paper notes, and historical figures such as Sir Isaac Newton, Duke of Wellington, Florence Nightingale, William Shakespeare, and many others. At present, there are several notes in circulation. Some have been retired, but the standard notes include the 5, 10, 20, and 50 pound notes. These paper notes have several famed individuals. At the current state, you’ll find Elizabeth Fry, Charles Darwin, Adam Smith, Mathew Boulton, James Watt, are on the current paper money. Later in 2016, Sir Winston Churchill will be on the 5-pound note. Circulation is active for these notes, and are the main banknotes of the country. Much like the United States Dollar, people invest in the British Pound to look for changes, and as investments for the future. 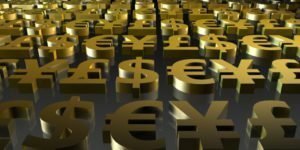 Whether it’s through the Euro Exchange or the Forex Market, this currency is a strong one to pair and contrast against many others. The pound versus the peso in Latin America, for instance is one consideration that you may highlight in regards to conversion rates and reasons why some may find themselves exchanging currency. Furthermore, in the world of tourism, you’ll find that many take the pound to countries where the conversion rate is very high, as it helps stretch for experiences overall. At press time, there are several changes in regards to the currency of Britain. You’ll find that analysts are considering shifts that are in a down trend right now, and many are considering a crash in the next five years. 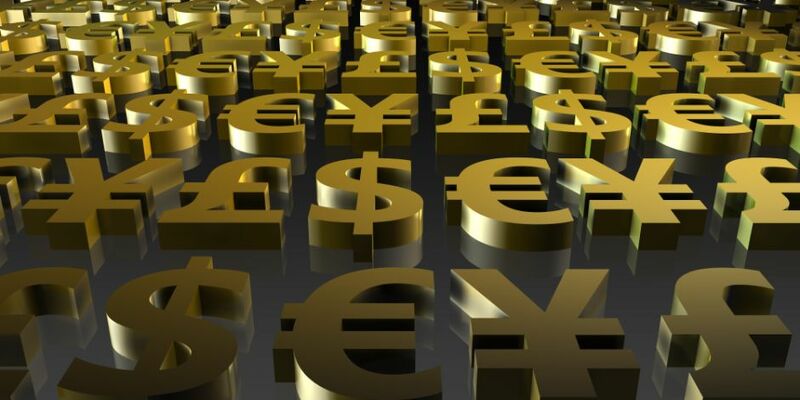 Many are stating that the United States Dollar is going to be very strong against other rising and dropping currencies, which makes the pound a secondary currency option for many. One thing to consider about the currency of Europe in general, is the age. Since these countries are very old, which go further than the United States, having a brief rundown of the history of the pound is tough, without going into a lot of history. As such, the aforementioned is just a brief selection of the overall history and changes that have come to this currency today.